This is my favorite automotive segment, the small sports car group. You can have your supercars, luxury barges and SUVs, I just want little sports cars with modest power and fun-to-drive dynamics. Good looks and a great engine note are also welcome attributes. In this favorite segment of mine, these are the three best cars — the BMW M2, Porsche 718 Cayman S and Jaguar F-Type. For one reason or another, each of these cars are superb. But which on is best? In this recent article from the Independent, they attempt to find out. What a tragic hardship. While all three of these cars pack decent horsepower, sport two doors and power only their rear wheels, they’re all very different. The BMW and Jaguar are both front engine cars with six-cylinders but the Bimmer has its six cylinders in a line and the Jag has its in a “V”. The Porsche is the biggest outlier, with its turbocharged four-cylinder in the middle. The BMW and Porsche both have manual transmissions in this test while the Jag has an automatic. And both the Bimmer and Porsche are turbocharged while the Jag is supercharged. So they’re all quite different from each other. But how do they stack up on the road. Well, the Porsche 718 Cayman S is extremely clinical. Its steering is incredibly sharp, its chassis responses are perfect and it’s damn quick, thanks to its 345 hp and 310 lb-ft. However, its new turbo-four lacks any sort of soul and is just to efficient without any character. It’s like Tom Brady, perfect at his job but so meticulous about perfection he won’t even eat tomatoes, because they can cause inflammation. Sheesh, relax a bit. I’m all for strict eating habits but tomatoes, Tom? That’s the Porsche Cayman. Sometimes that clinical perfection lacks a bit too much soul. BMW and Jaguar agree. If the Cayman is Tom Brady, the Jaguar F-Type and BMW M2 are Von Miller and Odell Beckham Jr, dominating when it matters but partying at Coachella the next day. There’s some spice there, some excitement and possibly even some damn tomatoes. 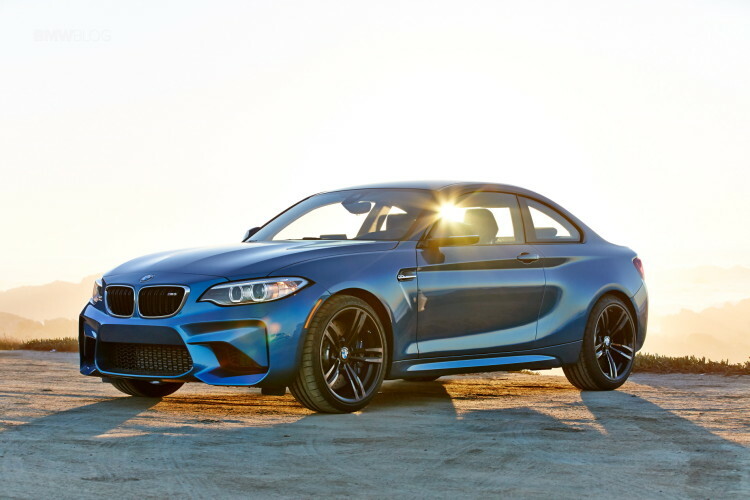 For the BMW M2, that means a turbo I6 that growls and sings, handling that’s exciting and even a bit tail-happy, despite that not being the fastest way to do business. It isn’t as nimble or as precise as the Porsche but it’s probably more fun, causing the bigger smile. The Jaguar F-Type is a popping, fizzing, roaring machine that screams every chance it gets from that 335 hp and 332 lb-ft supercharged V6. While the Jag is the slowest car of the bunch, it’s definitely the wildest. The exhaust note is manic, its looks are stunning and its character is second to none. Though, its handling isn’t as sharp as the other two, it will wag its tail out like an excited dog, for better or worse. It’s still great fun to drive but its heft gets in the way a bit. Still, it’s a riot. 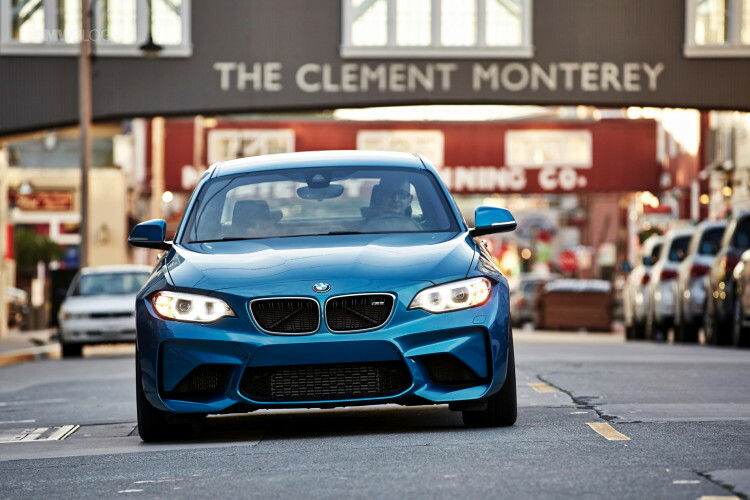 Previous post Will the BMW M2 CS follow the M4 CS’ recipe?